It’s been a hectic month with work ramping up, planning my wedding, and furnishing our newly bought house. I’ve been cooking on a regular basis, but just have not had the time to update my blog. 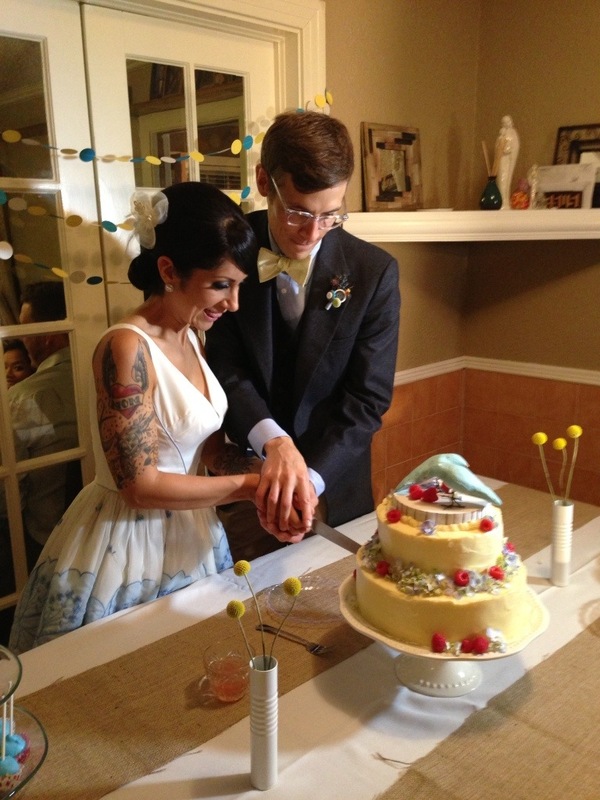 On top of everything, I decided to help my friend Adri, who got married last weekend, with her wedding cake. To say I helped her with no hidden motive is not true, as I wanted to do a practice cake for my wedding. 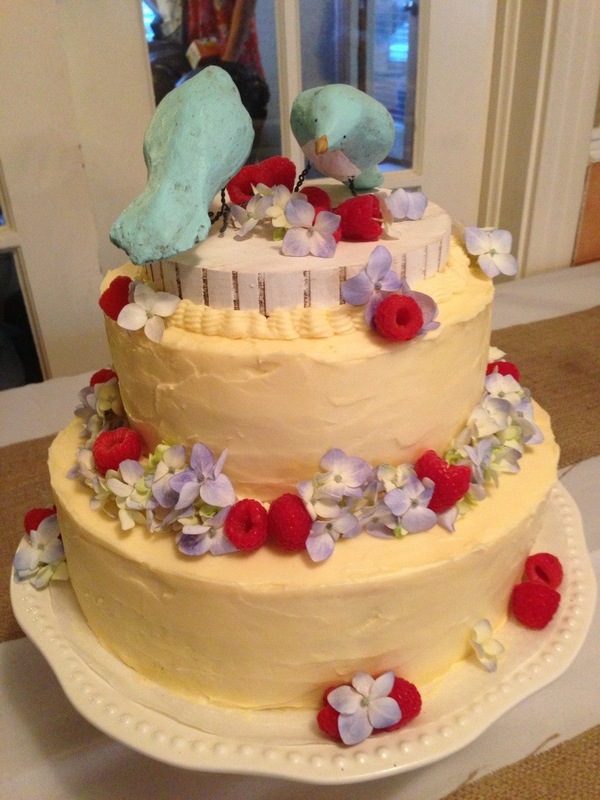 Although our cakes will be very different in flavor, I think I benefitted a lot from this experience in terms of learning about time management, material readiness, and having more confidence to build my own wedding cake. I also am very thankful to have a friend who trusted me enough to let me handle a big part of her day!